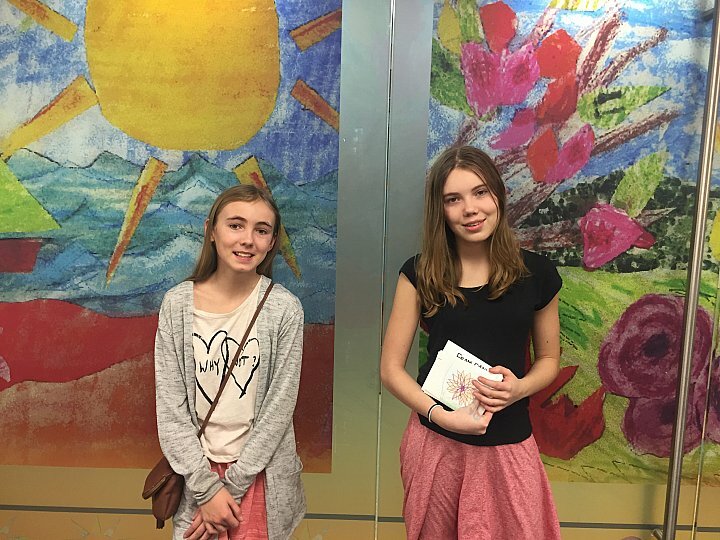 January 22, 2016 - As part of a "Bear Mitzvah" project, Sophie and Ella Lempert, the two daughters of the President of Bear Givers Diane Lempert, visited NYU Langone Hospital for Joint Diseases to personally deliver teddy bears to the young patients undergoing rehabilitation there. Senior Recreation Therapist Lisa Del Guidice took the girls from room to room where they met and spoke with each patient individually. 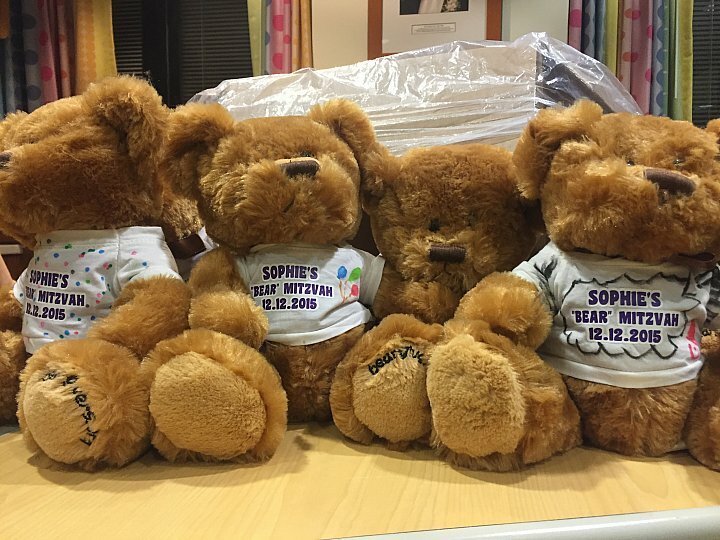 The patients were thrilled to get a visit from other young people, and to choose their own teddy bear, all of which were wearing t-shirts decorated at Sophie's Bat Mitzvah for this special Mitzvah Project. 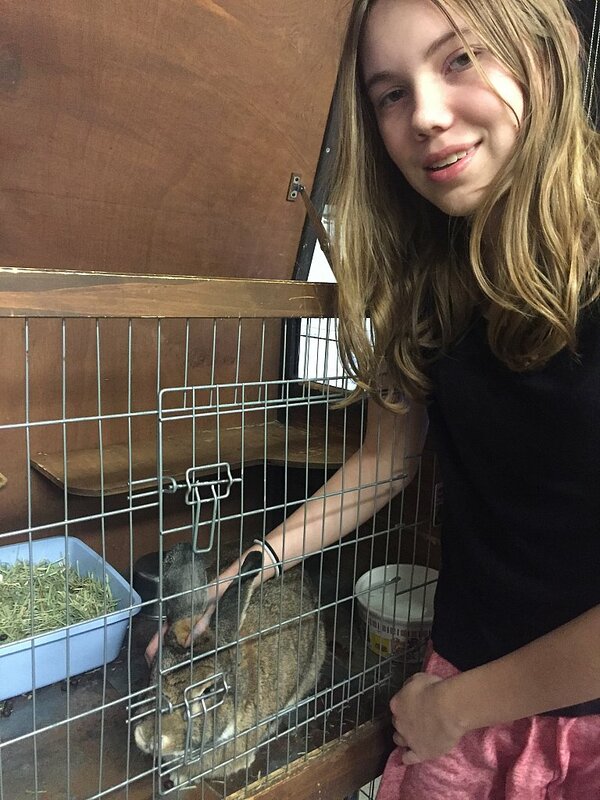 After delivering the bears and note cards, Sophie and Ella were thrilled to meet the Therapy Bunnies! 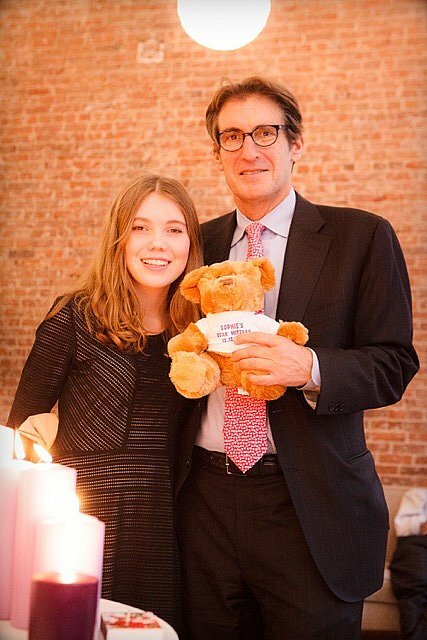 Sophie would like to extend a huge thank you to Joe Sprung and Bear Givers, and to Lisa Del Guidice, for making her Mitzvah Project possible. It was a positive experience and an extremely memorable way to mark her transition into Jewish adulthood.